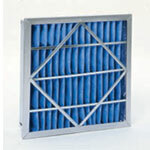 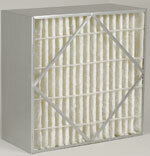 There are more than a dozen top performing replacement Purolator Box Filters to provide optimum service life and lower maintenance and energy costs to your building’s HVAC air filtration system. 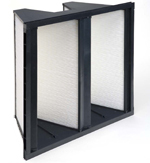 From the MERV 16 Prime One to the corrosion-resistant galvanized frame of the Aero-Cell and Defiant Series (on right), to the LED developed Dominator Series, there’s a box filter for just about every filter demand. 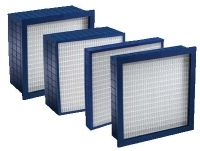 For more information on box filters and all other Purolator replacement filter products, please contact Columbia Filters today.